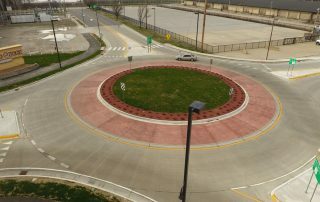 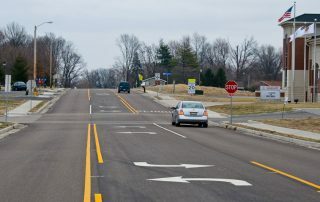 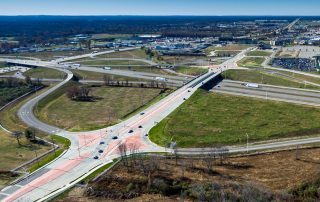 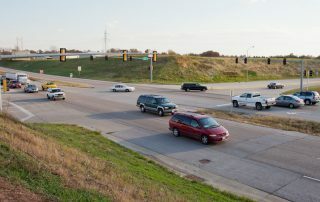 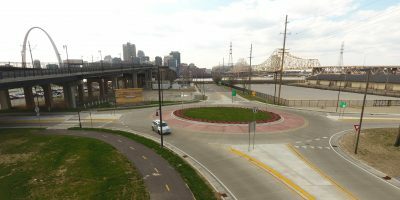 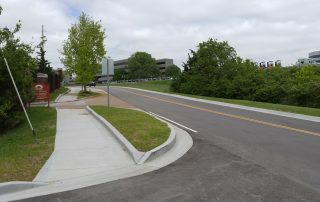 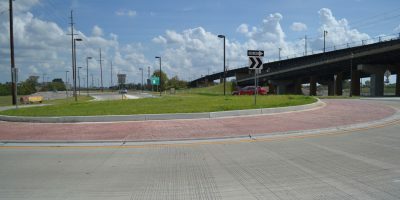 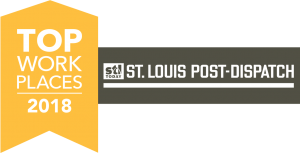 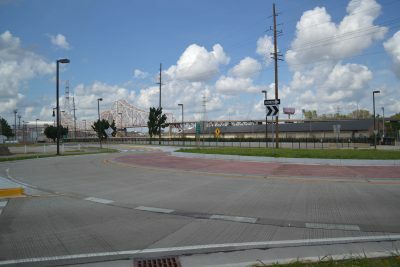 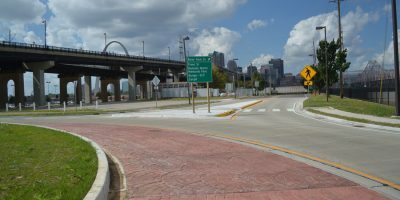 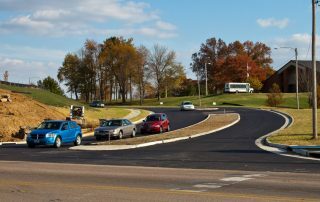 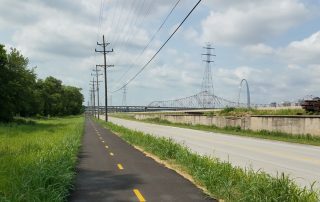 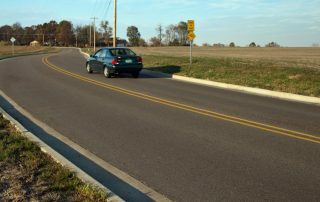 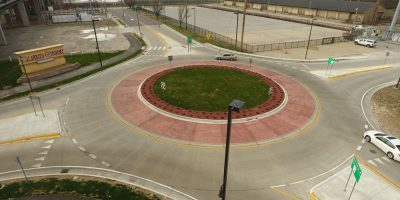 River Bridge District Phase I Roadway & Trail Design - St. Louis Engineering Firm | Thouvenot, Wade & Moerchen | TWM, Inc. 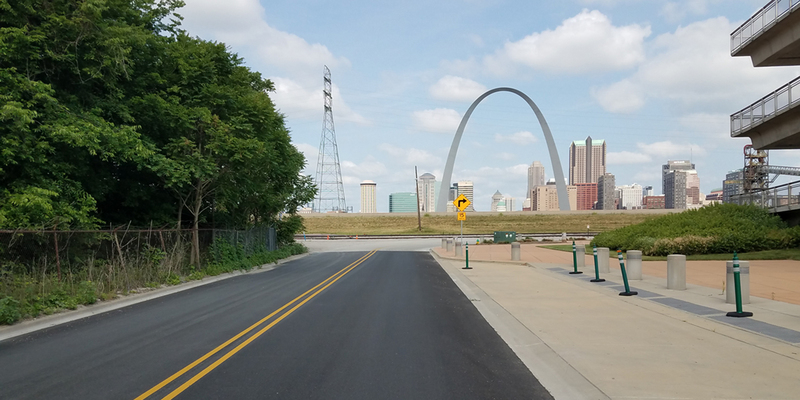 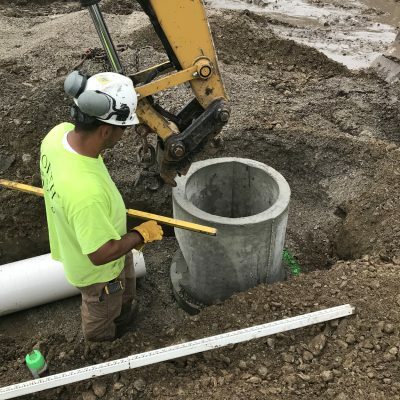 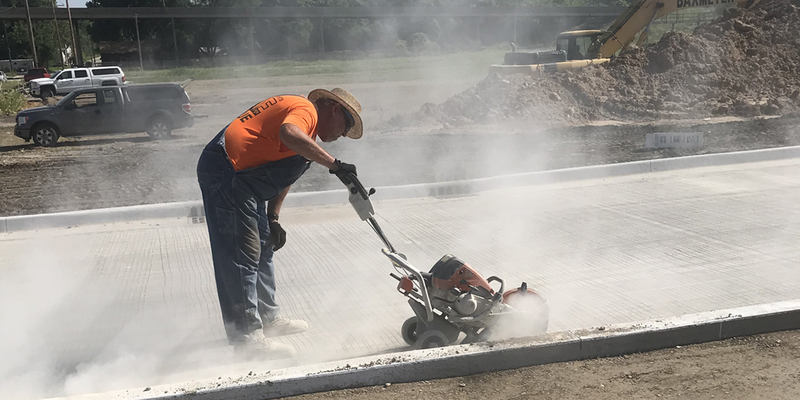 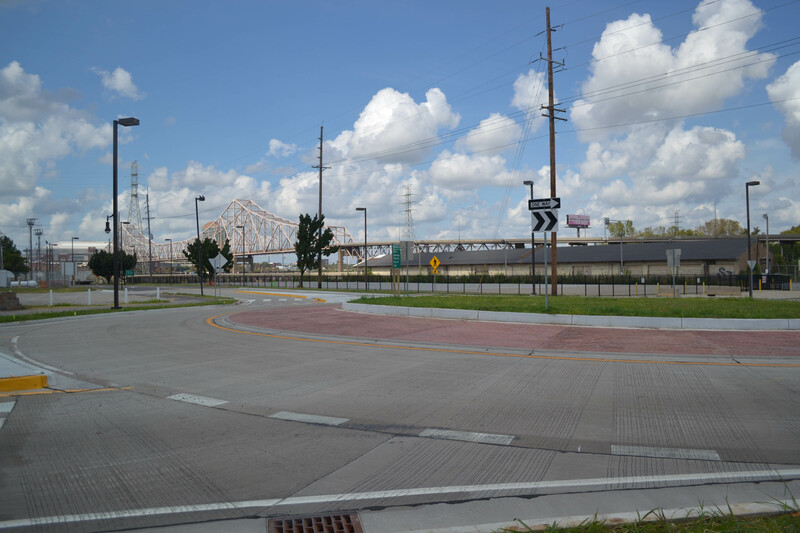 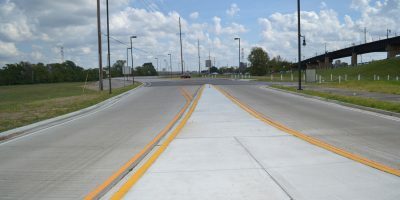 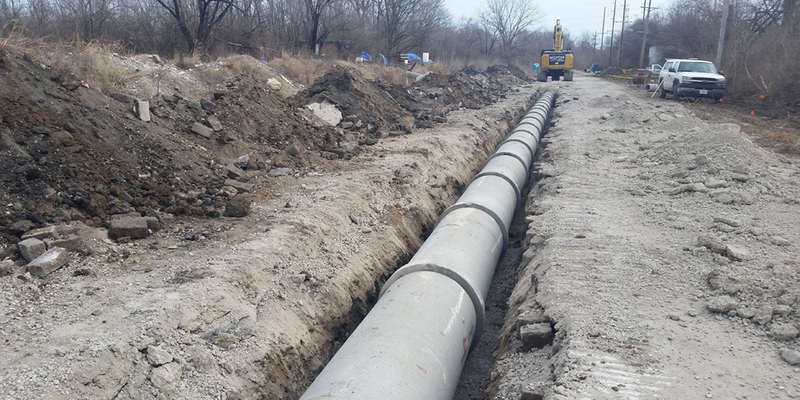 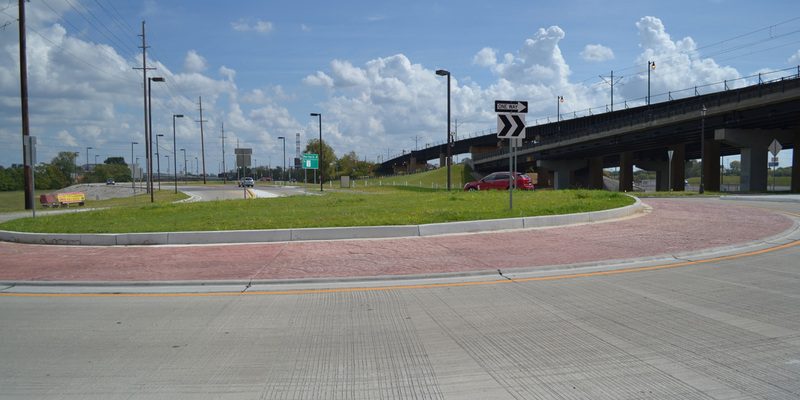 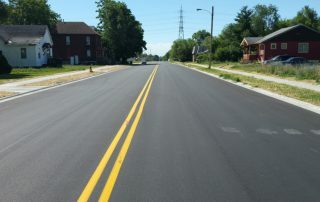 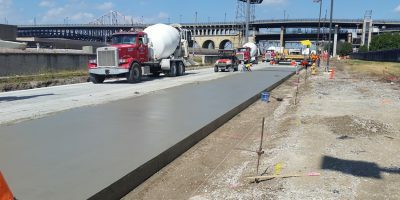 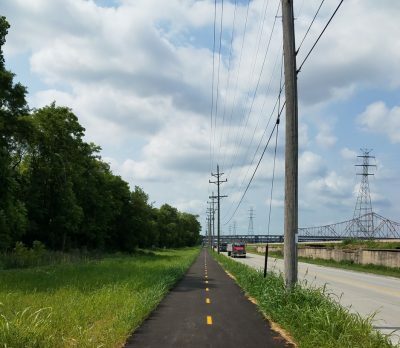 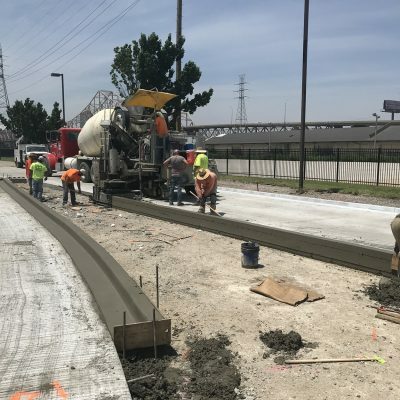 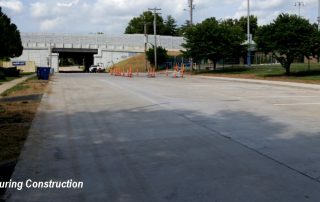 In an area prone to flooding and failing pavement, this project reconstructs the entire 6200’ length of Front Street in East St. Louis as well as 1200’ of B Street and 600’ of Missouri Avenue to connect with the new IDOT ramp at IL Route 3. 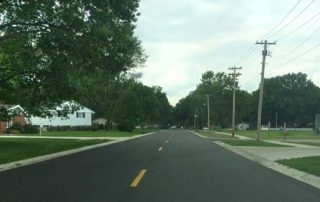 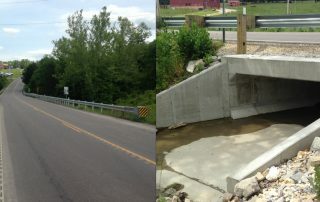 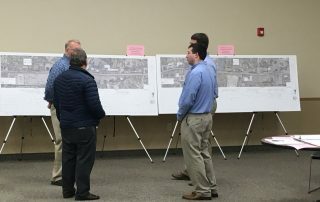 Improvements provide convenient access to Front Street grain handling facilities and also include drainage upgrades, railroad/IDOT coordination, property acquisition negotiations, and a 10’ shared-use path as part of a long-term plan to connect Malcolm Martin Memorial Park with the Madison County Trail system. 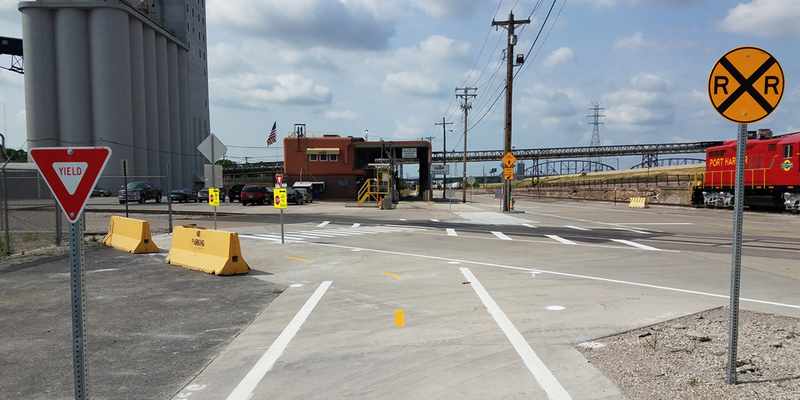 TWM assisted with grant applications for Federal/EDA and IDOT/TARP and helped St. Clair County form partnerships with other invested entities, including SWIDA, MEPRD, SCCTD, Casino Queen, Bunge, and Cargill. 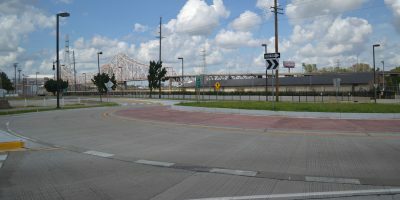 Additionally, reconstructing a major industrial roadway close to the levee system required close coordination with USACE. 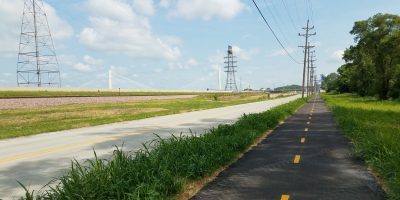 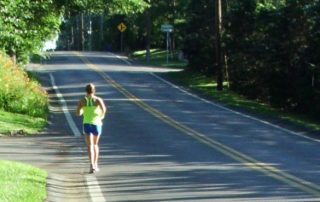 Visit our Trail Design page.